Are you enjoying National Quilting Month so far? I hope you're stitching up something fun—or several "somethings fun." 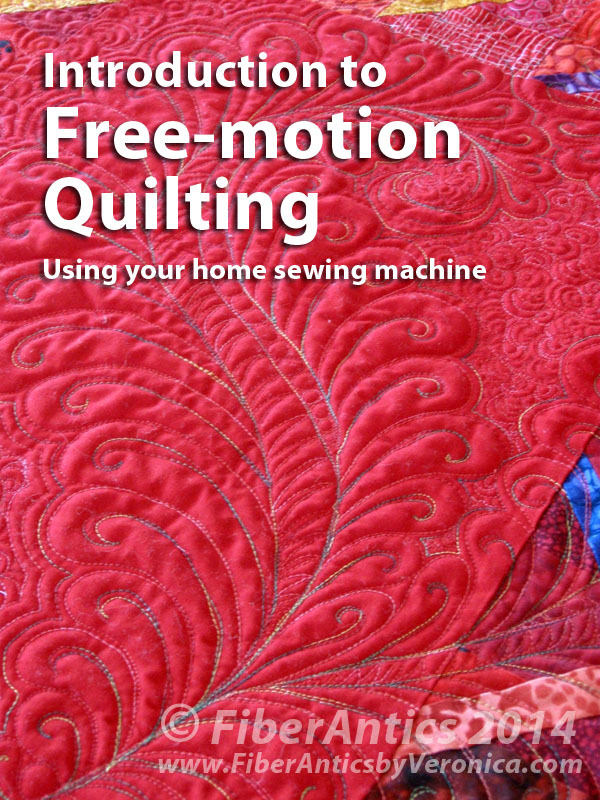 I'm looking forward to teaching Intro to Free-motion Quilting at Atomic Fibers in Oak Ridge, Tennessee this Friday, March 13. However, if you live in the area or want to come for the day, call them and see if there are any spaces left for Friday's Free-motion class. Or, stop in to fondle the fabric and the yarns. I'm sure they'll have something to quench your fiber desires. After all, you need several WIPs [works in progress] to keep you motivated, right?